Toronto's Fringe Festival ran this year from July 2 - 13. Like Fringe Festivals everywhere, the theatre scene crackles with creativity and the joy of discovery. This year, the "Nolan Girls" got together to enjoy FringeKids, plays with an appeal to the younger set (get 'em while they're young). Specifically, we were keen to see, for the first time since 1986, writer/composer Geri Gans' take on Rapunzel. The show was a success (nobody got rich, but nobody went broke) playing to sold out audiences throughout the run. The very funny play filled with memorable tunes and wacky characters won over its audience in all age brackets. The sheltered and silly Rapunzel, the sarcastically wicked witch, the friendly frog, the put-upon crow (minion to witch) and the befuddled prince will live long the memories of many. It was a shorter version than the production last seen in Toronto, in order to fit Fringe requirements, but still a vivid presentation. One of the great things for me about getting out to FringeKids was seeing Geri. Oh, we chat on e-mail these days, but a real, honest-to-goodness face to face has been sorely lacking. As an actress, teacher, writer and composer Geri Paige Gans is someone who makes Toronto the swell theatre town that it is. I wanted you to meet her and she graciously shared some memories with us. You will find funny stories and familiar names. And you'll find that, like most of us, the theatre bug bites early! I am 4 years old, sitting on my father's lap and he is reading a nonsense poem to me from the Book of Knowledge. It went on for several more verses and choruses, and the first line always upset me. The teacher gave us a very interesting project called What I Want to Be When I Grow Up. You had to write "I want to be" and fill in the blank. I knew right away. I wanted to be an actress. I put it in book form complete with a table of contents. Page 1: Great Actresses. I listed everyone I could think of from Sarah Bernhardt to my favourite at the time, Ginger Rogers. Page 2: Great plays. Peter Pan and whatever Shirley Temple had been in, even though she only made movies. Page 3: Plays I have been in. Completely blank. I hadn't been in anything yet. My mother bought me a Big Little Book that summer called My Life and Times by Shirley Temple. 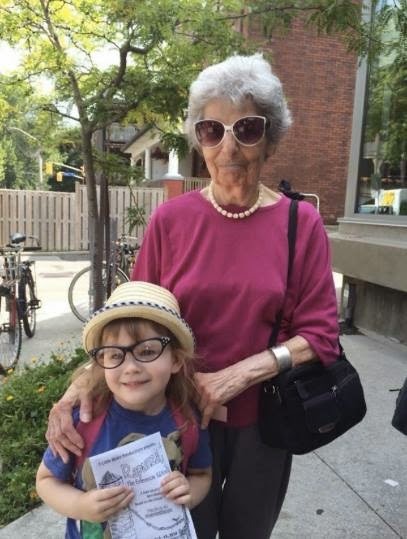 She was only 6 years old and had written a whole book! It included a picture of Will Rogers reading Life Begins at 40 to her. The greatest influence in my life was my sister, Sylvia. Shirley Temple sang a song When I Grow Up in a movie. In Toronto at that time there was a radio show called The Ken Sobel Amateur Hour. My sister thought it would be fun if I went on the show and sang When I Grow Up. Since our father's store was on Yonge Street near Dundas, it would just be a short walk to the radio station. Mr. Sobel asked people in the audience if they wanted to perform. My sister put my hand up and I was escorted onto the stage. A pianist played for me and I sang using all the stupid gestures I had seen in the movie. Polite applause then I was escorted back to my seat whereupon Mr. Sobel noticed my sister Sylvia who was a stunning 18-year-old, "Do you do anything?" She said, "Yes, I sing." He said, "Would you like to sing for us?". She said, "I'd love to." He said, "What is your name?". She said, "Sally Smith." I said, "It is not!!!" But he obviously wasn't listening to me. "What would you like to sing, Sally?" She said Goody Goody. He led her to the stage and announced "Miss Sally Smith will sing Goody Goody." Audience applause determined the winner. No contest. Sally Smith won hands down (together?) and returned to the stage to receive her prize, a Bulova watch. And our dad owned a jewelry store. My best friend Clara and I would write little plays. At closing time on Friday or Saturday the poor staff at my father's store would have to sit around in the large repair area in the back and watch our "performances". They were very gracious about it. One skit I remember was called Dr. Picklepuss and Dr. Hicklepuss. The dialogue had to sound very mysterious and sinister. Dr. P: Is everything ready, Dr. Hicklepuss? Dr. H: All Ready, Dr. Picklepuss. Dr. P: Equipment all in place, Dr. Hicklepuss? Dr. H: All in place, Dr. Picklepuss. Dr. P: And no one is about? Dr. H: No one is about. Dr. P: Then shall we begin? Dr. H: Yes. Let us being. They turn on the equipment and start waltzing to the Minuet in "G". What is interesting about this is that years later I saw a couple of comics doing a similar route on television. When I was 10, and because of my interest in acting, my sister thought it would be a good idea to take elocution lessons from a friend of hers named Mildred. Every week she drove me to Mildred's house for my hour. My lessons consisted of reading some paragraphs or speeches and then looking up a bunch of words in the dictionary for proper pronunciation. That was my homework. I remember "profile" was supposed to be pronounced either "profeel" or "proful". At the end of the year we did a play and I got the lead! I was to play "Corinna" in Beyond the Gate. I wore a beautiful white satin dress and drove the dressmaker crazy wanting a fuller skirt. I would only answer to Corinna and I'm sure I was unbearably obnoxious. I also had dreadfully phony speech and my sister pulled me out of those classes immediately after the play. One interesting highlight was that on a streetcar one day a little girl came over to me and asked if I was "Corinna" in Beyond the Gate. When I said I was, she asked for my autograph! My sister had taken piano lessons and composed a very dramatic piece of music which she called Melancholia. I thought it was wonderful and wanted to learn it. I couldn't read music so she taught it to me by memory. When my parents asked me if I would like to take piano lessons too I said yes. They called my sister's piano teacher, Mr. Adelmo Melecci. I played Melancholia for him and he was very impressed. I was ten years old and was much more impressed with the fact that my sister could actually compose beautiful music like that! Playing it was easy for me. I liked learning new pieces, but hated the practice sessions which, of course, became longer as the music became more difficult. Mr. Melecci would come to the house Saturday morning or sometimes I would be taken to the Toronto Conservatory of Music. When that happened my treat was to sit on one of the two lion statues in front of the building after my lesson. Mr. Melecci had perfect pitch and the first few minutes of every lesson were spent in trying to fool him. He would cover his eyes and I would play sharps or flats, but he guessed the right note every time. He brought over a metronome at my first lesson, but I never really learned proper timing. He would play pieces from each new grade and I would pick the ones I liked. Because he had played them I knew how they should sound so I never had to figure out the timing for myself. I completed 7 grades in a year and a half. Did OK at my exams at the Conservatory and played in one recital. My piece was Boccherini's Minuet. My friend Clara was also studying with Mr. Melecci, so her father had recital dresses made for us in his little clothing manufacturing factory, which was really a couple of rooms at the back of his house occupied by ladies sitting at machines and sewing. The "Hammer Garment Company" dresses were exactly the same except that Clara's was wine taffeta and mine was blue. I wanted to stop taking lessons because I was nearly 12 and knew everything, and I would be going into high school in the fall and was sure I'd have way too much work to practice piano. Mr. Melecci would come over to the store once or twice a month for a whole year and say he'd teach me for $1.00 a lesson. Then he said for free!! He could have me in Carnegie Hall by the time I was 16!!! But I was stubborn and stupid. I was going to be an actress! Who needed piano lessons? Little did I know how much those lessons lessons would have helped me when I started teaching acting and composing music. I am 10 years old. My brother, age 12, and I are composing a song. It's called Sitting Alone in the Moonlight. I'm music, Ned is words. He was very proud of one line: "You are a perfect gem. You're in my arms again". "Get it?" he asked. "Perfect gem! And we have a jewelry store." "But it doesn't rhyme!" "Doesn't matter." From that day on my lyrics had to rhyme. My sister was cast as the mother in a play called The World We Make by Sydney Kingsley and they needed a kid to play her daughter. There was never any question. She just brought me to a rehearsal and that was that. Lou Jacobi played my father. I became the resident kid when Sylvia and Ben (Lennick) formed The Belmont Group Theatre with Leo Orenstein and his wife Lucille Kallen. Lucille later became one of the writers of the Sid Caesar Show and got Ben (Gans) and I tickets to the show on our honeymoon. It was at The Belmont that I first met Sarah. She wanted to work backstage and learn theatre. 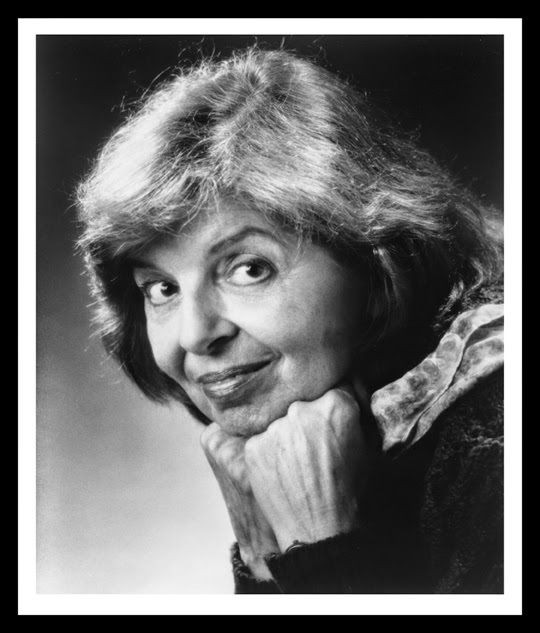 She was 3 years older than me and a brilliant writer. We suddenly found ourselves composing songs. It worked this way. She would say "Give me a title." then she would come back the next day with a whole page of lyrics and I would try to compose a melody that would mesh with her words. Some of the stuff was not too shabby. After high school (2 years at Jarvis Collegiate and 3 years Central Tech Art Department) Sarah and I went to New York for a month (my graduation present). You could line up at 6 am and buy standing room only theatre tickets for $1.00. We went to every musical we could. I remember vividly standing at the back of the theatre and it seemed that only an hour had elapsed for the entire production of Guys and Dolls. It just flew by! And we were flying too! Back home again, worked at the store as a cashier, played "Hennie" in Clifford Odets' Awake and Sing with the Belmont. One day my sister said, "Why don't you try out for summer stock at the Royal Alex. You'll get to work with Ferrer." Good idea. 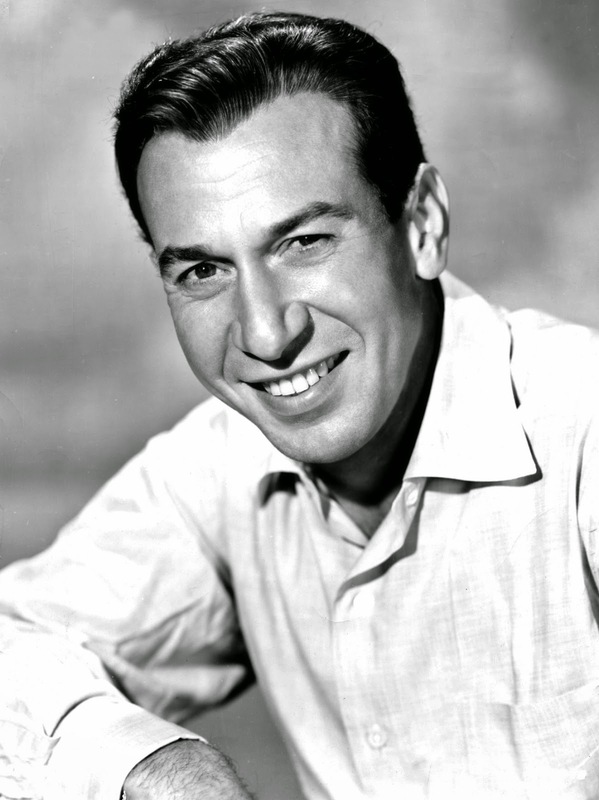 I had read about Jose Ferrer doing Charley's Aunt with a caption under his picture that read "Brazil: Where the nuts come from". He was going to do Richard III and The Green Goddess that summer in Toronto. Sylvia's husband Ben took me to the Royal York Hotel to meet with the director Robert Henderson and told him I was very talented. I was asked if I could sing. (Yes.) Could I dance? (Like a rock, but I told him yes.) Mr. Henderson liked me (he said that I "sparkled" on the stage) and gave me a small bit in "Richard" as Mistress Shore. I had to walk up the stairs with Ferrer and laugh lustily. Unfortunately, at 18, I looked cute, not lusty, so the part went to a hefty, bosomy gal instead. But it did begin a friendship with Jose that lasted for many years. In the fall I was cashiering at the Rio Theatre up the street from my dad's store and got to know a group of young musicians who were looking for a vocalist. That was fun! We still had the piano at the store so that's where we rehearsed. Ralph, the pianist, taught me a little about chords, but I can still only write in the key of C. Timing? Pathetic. 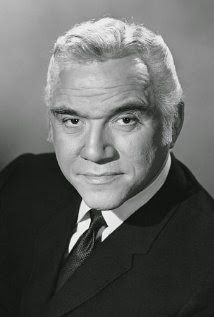 One day, my sister said that Lorne Greene had started a marvelous school that she thought would be good for me. She was right. The Academy of Radio Arts was a wonderful, wonderful experience. I couldn't wait to get to class every day. I won the acting scholarship. My sister had always wanted to go to the Neighborhood Playhouse in New York and was very happy that my scholarship and a word from Lorne Greene would allow me to go there. But for the summer Greene wanted me to be a councilor at Arowhon Camp as well as Director of Evening Program and Arts and Crafts. Before I left his office he told me to look up a councilor there by the name of Ben Gans. At the door he said "Paige*, I met my wife at Arowhon." Great matchmaker. Married Ben in 1951. Worked to help save for a house. Bought Don Mills (north Toronto) home in 1954. Had two beautiful little girls, Judy in 1955 and Debi in 1957. Started teaching acting in 1963 in rec room, the "Downstairs Studio". 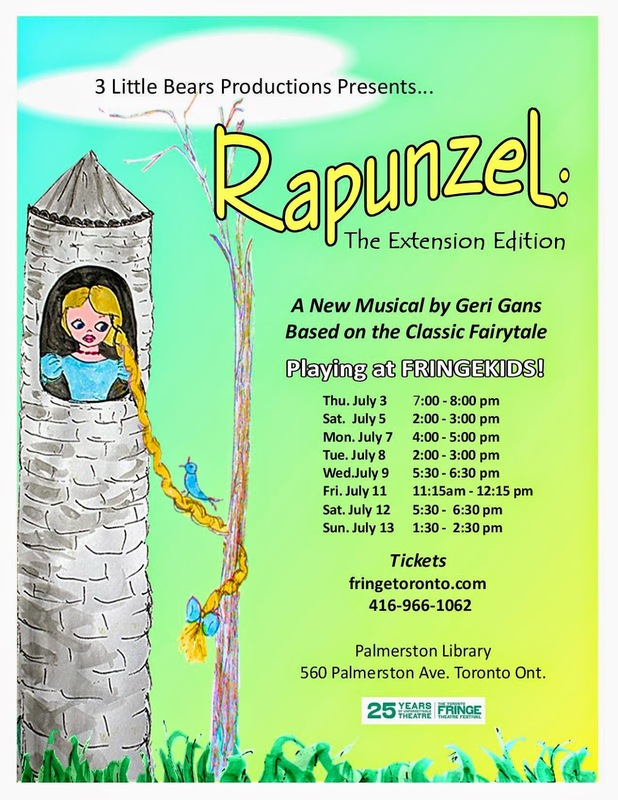 Wrote a short year-end play based on children's stories and alternated between the four plays and a demonstration script for the year-end production which was held in the studio or the Don Mills library. After 25 years teaching bit the dust and I began adding music to the studio plays. The Emperor's New Clothes is finished and I'm starting to work on Cinderella, Rumpelstiltskin and The Pied Piper are waiting in the wings. Got back to performing in Community Theatre. Won a Thea for Torch Song Trilogy. Loved doing Cabaret. Did Social Security (twice) with Ben and am trying to get back to painting. I would hate those three years in the art department go to waste. One day my sister asked me to write a musical based on Rapunzel as it was very rarely done. She would like to produce it and present it at the old Eaton's College Street Theatre. I spent a very enjoyable summer working on that project, but when it was finally finished it turned out that the cost of producing it was prohibitive. Sylvia was very upset but suggested that I offer it to Young People's Theatre, which I did. Susan Rubes loved it and held onto it for a year and a half, but finally had to return it. It had only six characters and their productions usually had large casts. 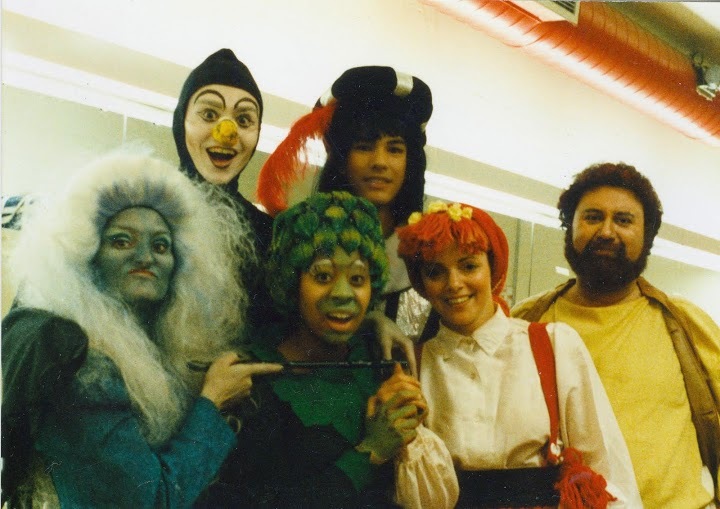 Rapunzel / The Girl in the Tower did find a home with Scarborough Music Theatre for a 6 performance Christmas weekend in 1986. Remember, Paddy? Paddy (Caftan Woman) remembers. I was on the Board of Directors of Scarborough Music Theatre at that time when we decided to produce Geri's wonderful show. I acted as stage manager on the production and later performed on a demo tape of the songs with leading lady Judy Gans, the author's daughter. It's something I recall with great fondness and pride. And a mere 28 years later when two friends of Judy wanted to do a children's musical for the Fringe Festival, Rapunzel was ready once again to let her hair down. When I think about it I realize that without my sister Sylvia there would be no Rapunzel. I've never stopped composing music. I'm very lucky. Melodies just seem to come into my head all by themselves. Writing them down on sheet music is a different story, but I think I'm getting the hang of it ... almost. There are so many wonderful memories. The people I worked with at the Royal Alex, some great Ferrer stories, my buddy at the Academy who ended up as president of CTV, the brilliant young student who played piano for me at the Neighborhood Playhouse and is a big-time director in Hollywood, doing a scene with Eddie Robinson Jr. and meeting his dad, Edward G., later. Seeing friends on TV and being able to say "I want to school with him or her." Good stuff. Rapunzel follow-up. My sister Tracey relates that daughter Lenny has been playing Rapunzel for the last 3 weeks. It's a sequel of sorts - Lenny meets Rapunzel on the subway and invites her to come move in with us. Melody (the frog) too. This was wonderful. Thanks for introducing us in this way. I'm so pleased you enjoyed it. 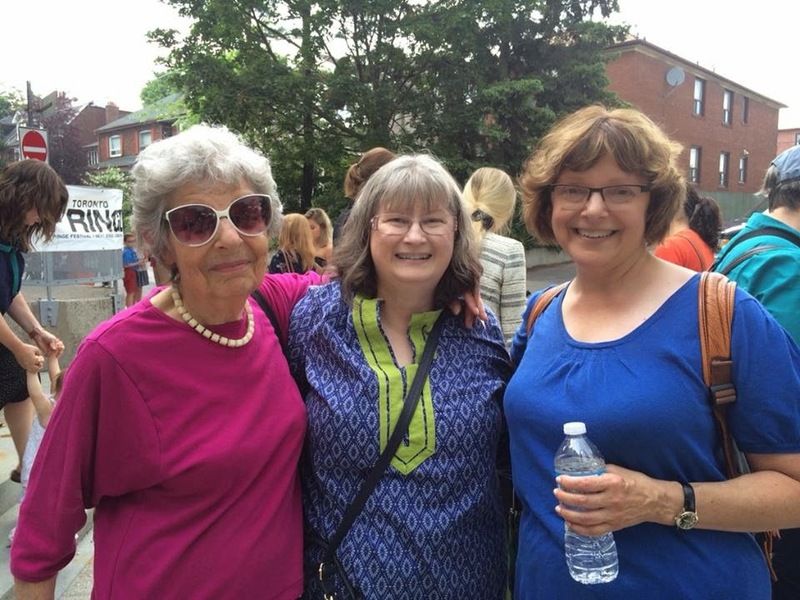 Geri's stories link us to the past and she is still "the real deal" today. Dorian, I'm so pleased you enjoyed this article. It means a lot to me. I so enjoyed this article. Made me wish I was there! Thanks. Geri is a lady with an interesting past and a vibrant present. She's inspiring.